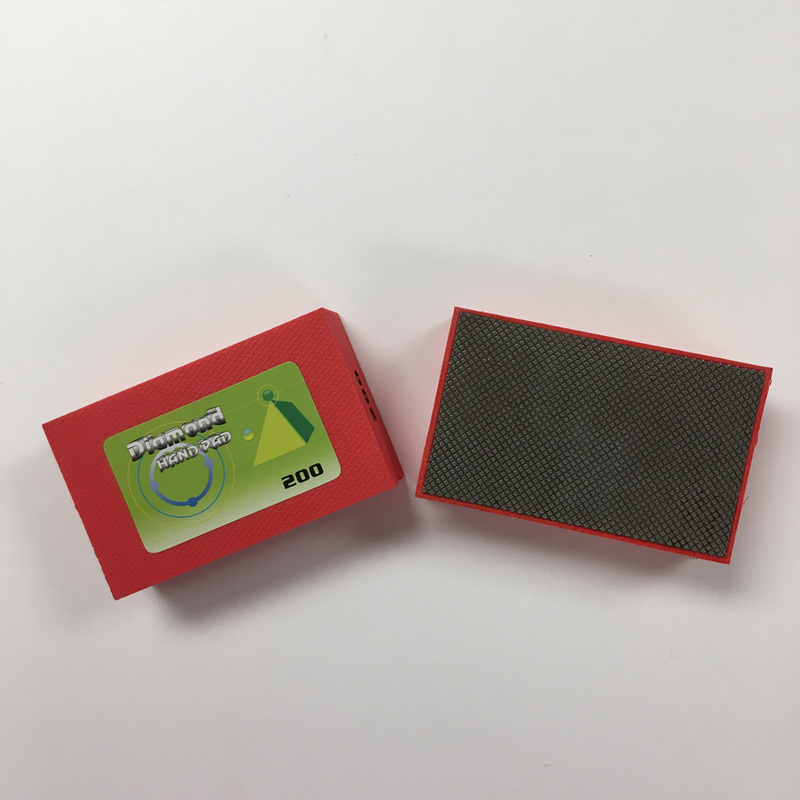 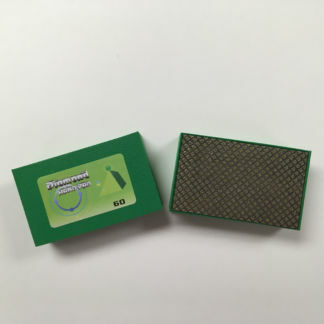 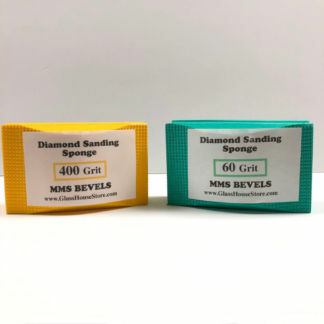 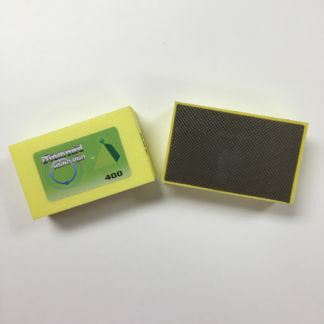 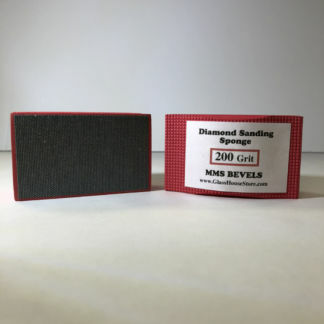 Diamond Hand Sanding Pads are great for finishing off edges of bottles or any glass surface. 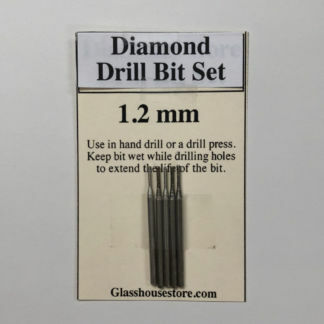 It also works great with fused glass projects that have a few glass spikes that need to be dealt with. 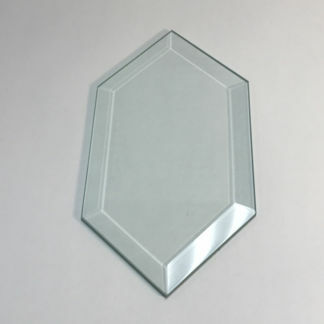 Keep the Sanding Pad wet while using it on glass.